Kids love to have fun, and when they visit the playground they generally play as hard as they can. Unfortunately, all of that jumping, swinging, and sliding on and off play equipment can occasionally lead to a fall or two. To prevent serious injury, it is important to have a surface that cushions little ones and helps to protect and keep them safe as they run, crawl and tumble. 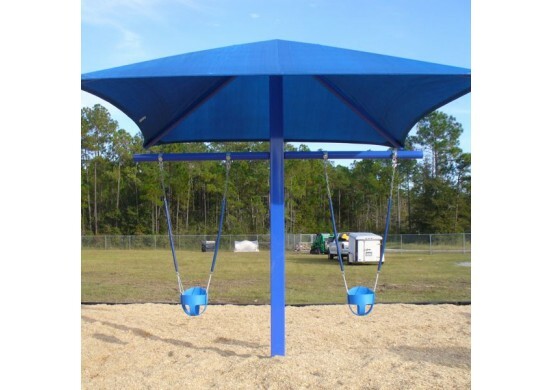 If you’re looking for engineered wood fiber for playgrounds, PlaygroundEquipment.com has exactly what you need. When you buy WoodCarpet Engineered Wood Fiber, you’ve purchased a product that offers many advantages, like acting as a type of cushion from high fall heights, easy assembly, and affordability. 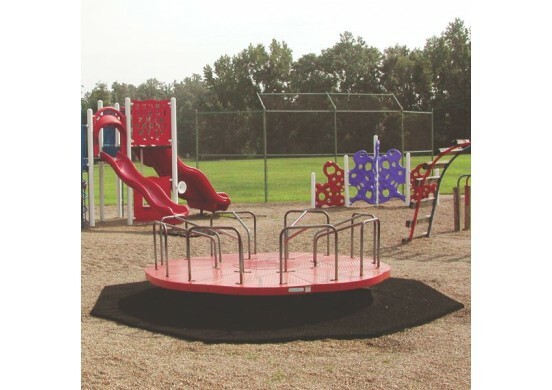 Due to this engineered wood fiber, playground surfaces may be less likely to cause serious injury than surfaces that are not covered with this type of cushioned fall protection. 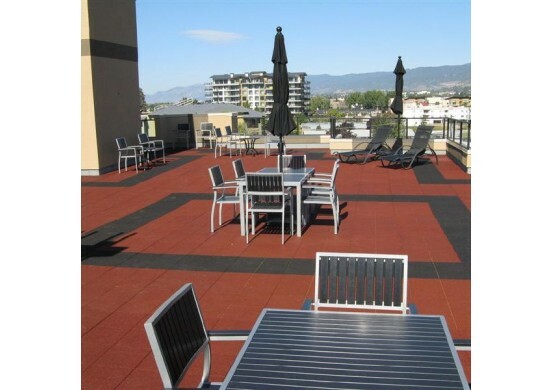 There is also very little maintenance required, although topping off and periodic raking is necessary. 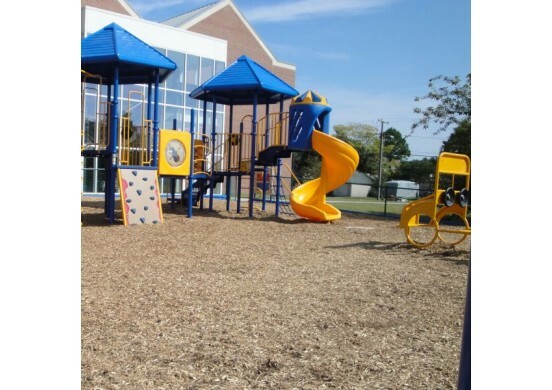 In addition to the many advantages of topping playgrounds with WoodCarpet’s engineered wood fiber, our customers also benefit from the initial prices, which are lower than many other systems. When you buy WoodCarpet, you’re also getting the very first engineered wood fiber for playground use. Zeager provides wood carpet on a nationwide basis and employs a network of wood chippers all across the world. 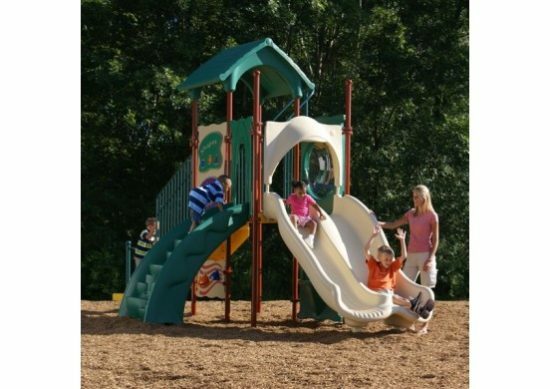 In addition, WoodCarpet engineered wood fiber meets CPSC, ASTM, and ADA playground surfacing standards. 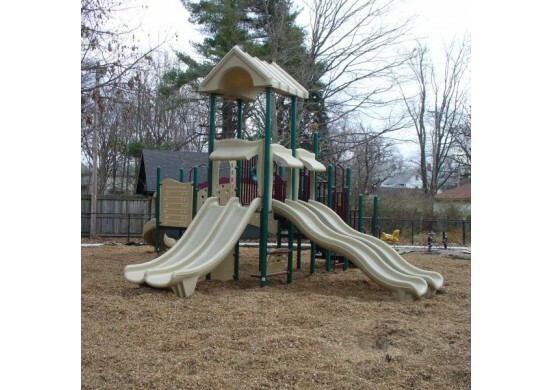 With WoodCarpet engineered wood fiber, playground surfaces are more cushioned than ever. There’s no reason to wait when it comes to the safety of commercial playgrounds. We make it easy to shop online as you’ll find that this quality engineered wood fiber product is readily available and for sale at affordable rates. Our products are also delivered to customers at reasonable rates as well. 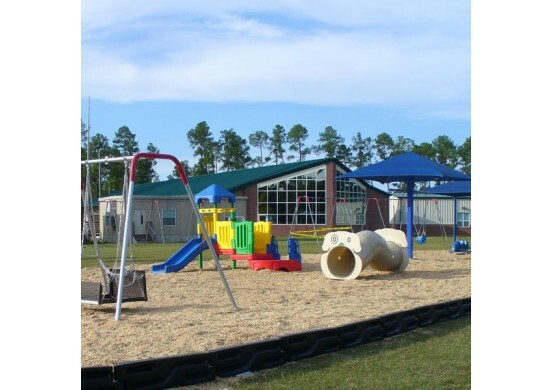 Submit a request for the exact pricing of our WoodCarpet Engineered Wood Fiber for playgrounds today!